What happens when police want to pullover a robot-driven vehicle without a human backup driver? In their recently updated “Emergency Response Guide,” Alphabet’s Waymo — which has hundreds of autonomous Chrysler Pacifica minivans on the road in Phoenix — provides a protocol that may offer some glimpse of what’s to come. If necessary, a Waymo employee may even be dispatched to the scene in person. The company says employees may be sent to the scenes of wrecks as well to interact with police and passengers. 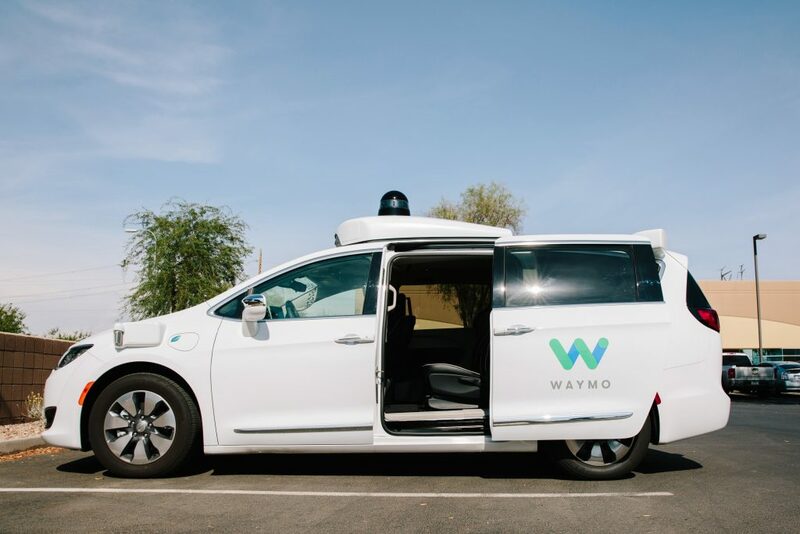 Waymo has been testing its fleet of autonomous Chrysler Pacifica minivans in Phoenix for years, but the vehicles have been ferrying the public around portions of town without a backup driver for nearly a year. The company, which has a 600-vehicle fleet in Phoenix, says its testing is “picking up speed” and recently announced plans to order thousands more Pacificas as it expands into other cities. Hoping to avoid a landscape of varying state laws, companies like Waymo have been pushing for a set of federal regulatory rules that would help them to expand nationally, unleashing tens of thousands of self-driving vehicles onto public roads. “Some areas, like Connecticut and the District of Columbia, ban autonomous vehicles without a human in the driver’s seat. Others, like Michigan and Washington, allow it only if certain conditions are met,” Bloomberg reported in January. With the number of autonomous vehicles and rules governing them expanding, U.S. transportation regulators are already debating whether police should have the ability to disable driverless cars during emergencies, according to Reuters. Even if this answer is yes, regulators acknowledge, a host of other consequential questions must be answered. In meetings over the summer, Reuters reported, many of the experts present argued that the same tools that police might use to control self-driving cars could be exploited by hackers and terrorists.